Two days ago, Motorola announced that a big update was rolling out to the Moto 360 that included a handful of useful tweaks to Android Wear. The LG G Watch received a similar update. In case you missed it, the update was to version 4.4W.2, which is one of the two big updates we are expecting to see from Google for their wearable platform before the year ends. Today, Google made the update official. 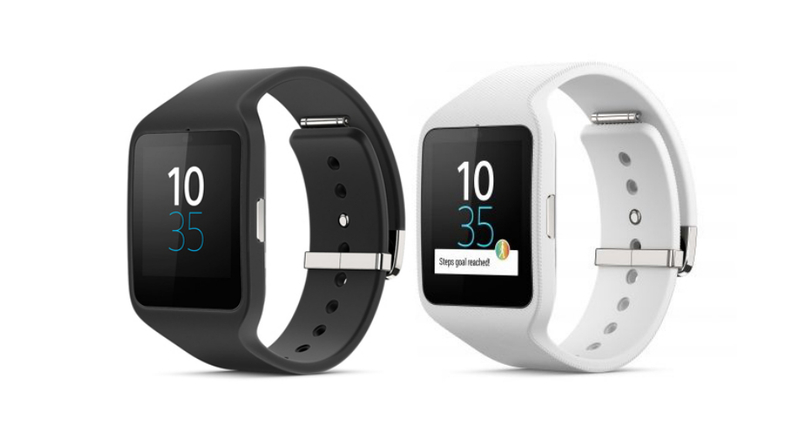 Thanks to the update, Android Wear now supports watches with GPS units, like the Sony Smartwatch 3. That means you can take off for a run or bike ride without your phone and your watch will still track all of your happenings (route, distance, speed, etc.). Along with GPS support, offline music support is included as well, so that again, if you disconnect from your phone, can still listen to music while on the go (with Bluetooth headphones too). The latest Google Play Music update now shows an option for storing music on your wearable. Speaking of the Sony Smartwatch 3, Verizon has pre-orders up for the device, but you will soon be able to buy it off of Google Play as well. Of course, you already knew that. To help you take advantage of all of this new goodness, Google also announced that they have new Android Wear categories on Google Play. You will find app listings for things like health and fitness, travel, productivity, and social.